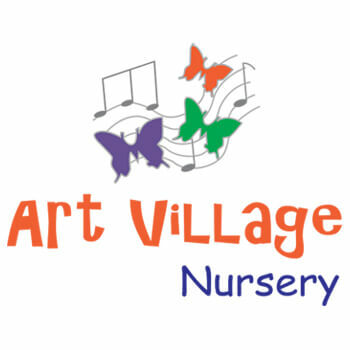 At Art Village Nursery we value Eco learning, empowering children by increasing their awareness of our environment, stimulating the desire to learn about nature conservation through for example recycling, energy saving, composting. 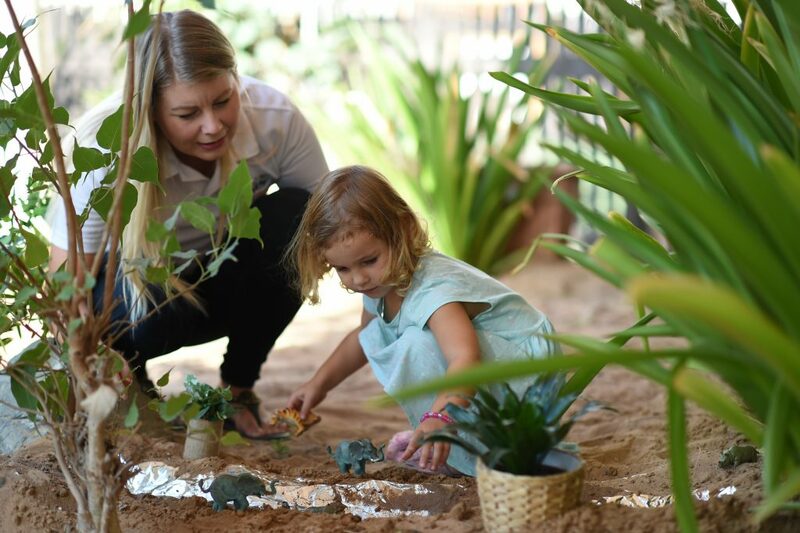 Children show enormous empathy for the living life around them, they are passionate and caring about keeping the nature clean and that way animals from harm’s way. We are continuously improving and developing the opportunities to a versatile learning environment by offering various and innovative methods and media to establish new knowledge and learning experiences. Our allowing and always curious approach to learning keeps the research alive and the project works on going.